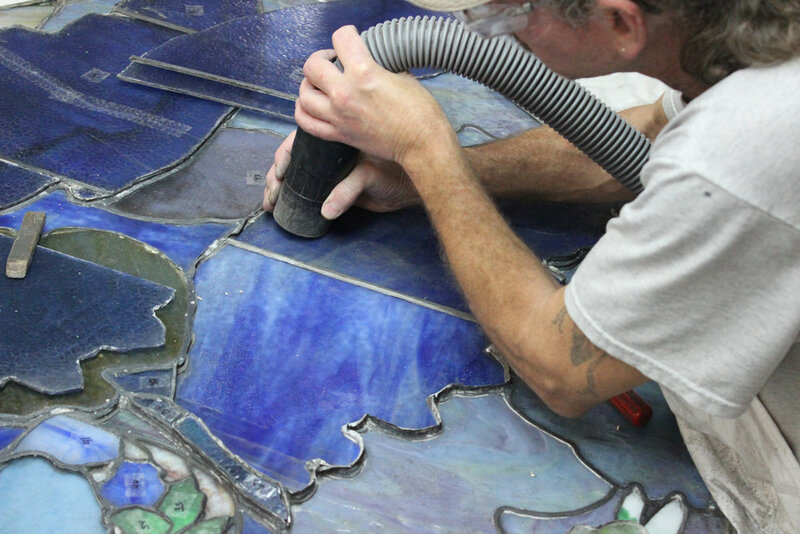 Restoration — Bovard Studio, Inc.
From moving stained glass windows to rebuilding and modification, our team balances artistry and workmanship to get your job done the right way - on time and on budget. 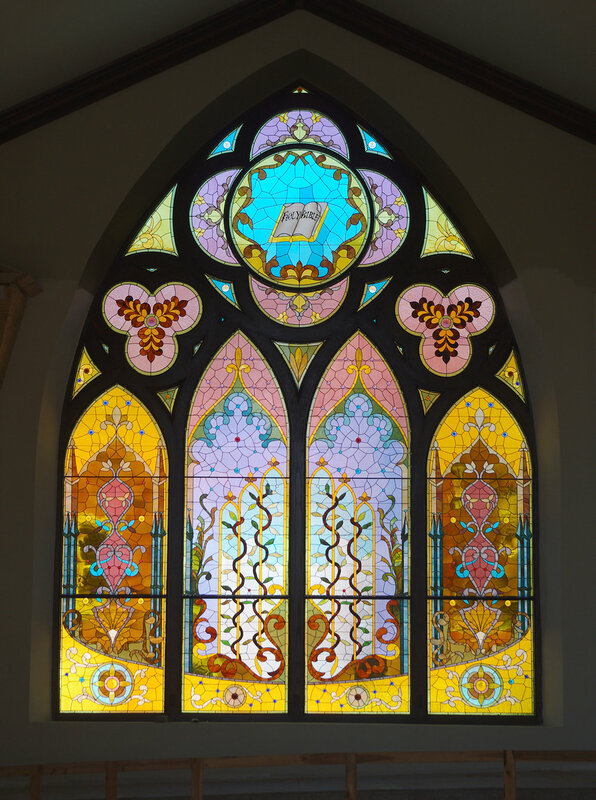 Bovard Studio performs a variety of restoration including releading, frame and sash repair, frame and sash replacement, cold painting, window relocation, general maintanence, and replication of lost elements. 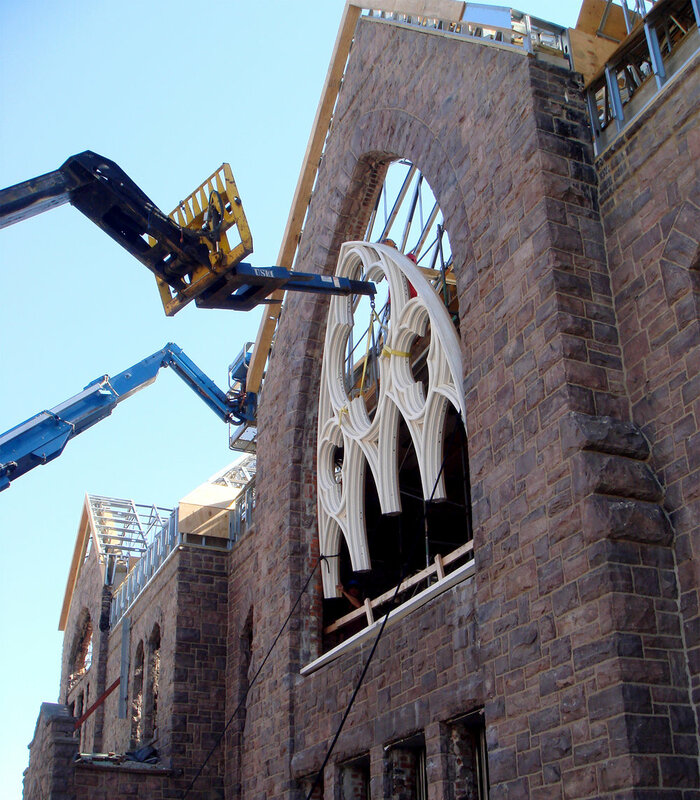 The above windows are part of an extensive restoration project for Sacred Heart Church in Sacramento, California. 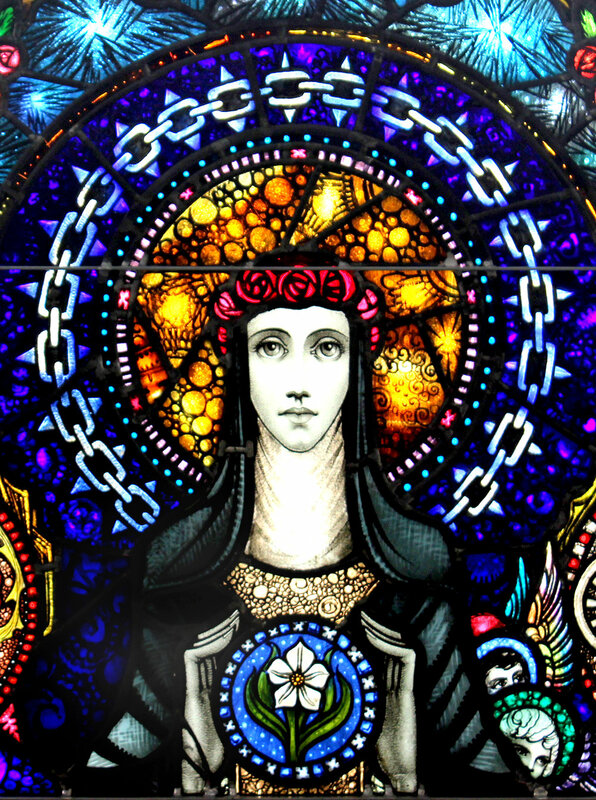 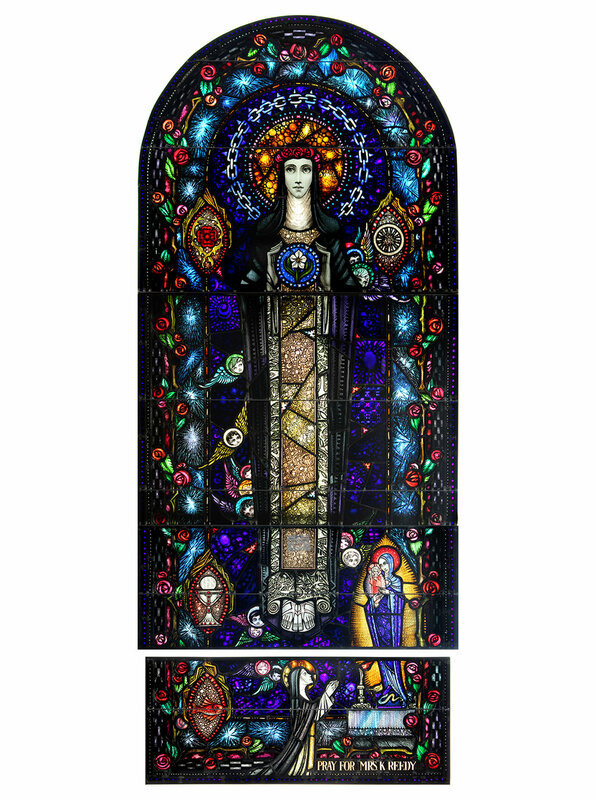 The windows are of historical significance as Harry Clarke Studio windows, the namesake being Ireland's most renowned stained glass artist. 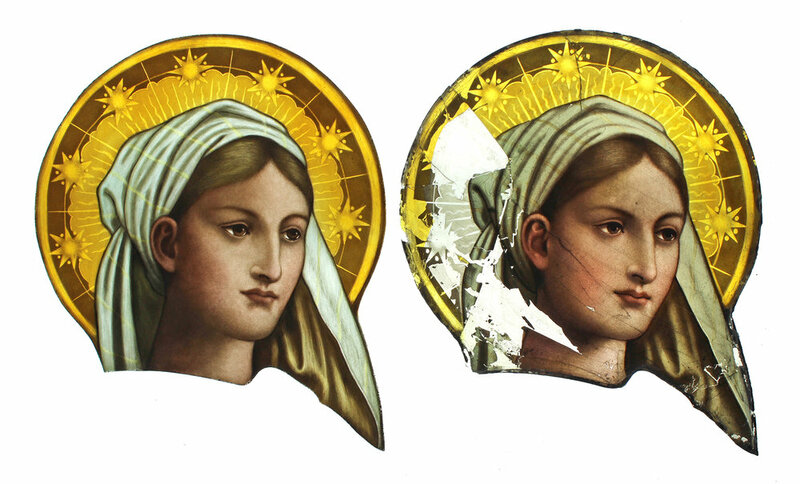 Side-by-side comparison images demonstrate the restoration techniques used by Bovard Studio. 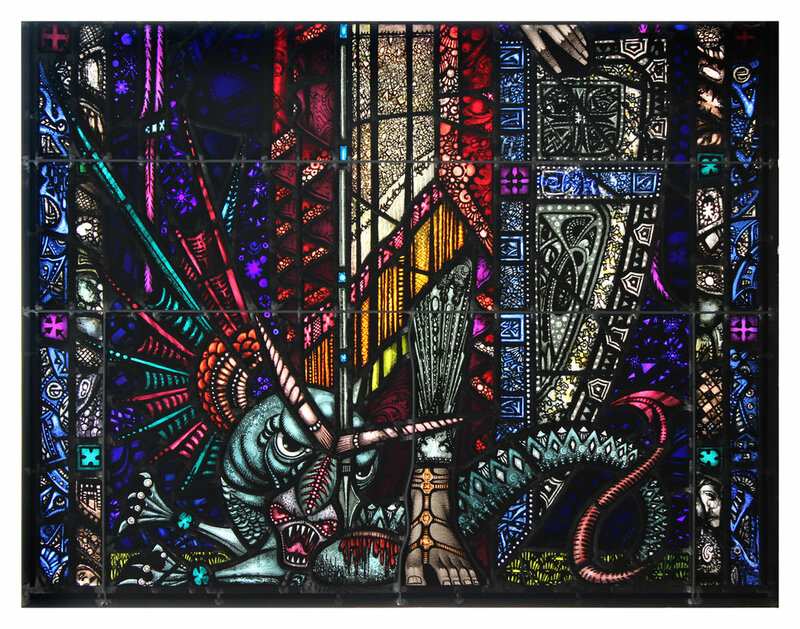 Tiffany windows present unique challenges in disassembling and assembling multiple layers of glass, like that found in the window Bovard restored for Christ Church in Glendale, OH. 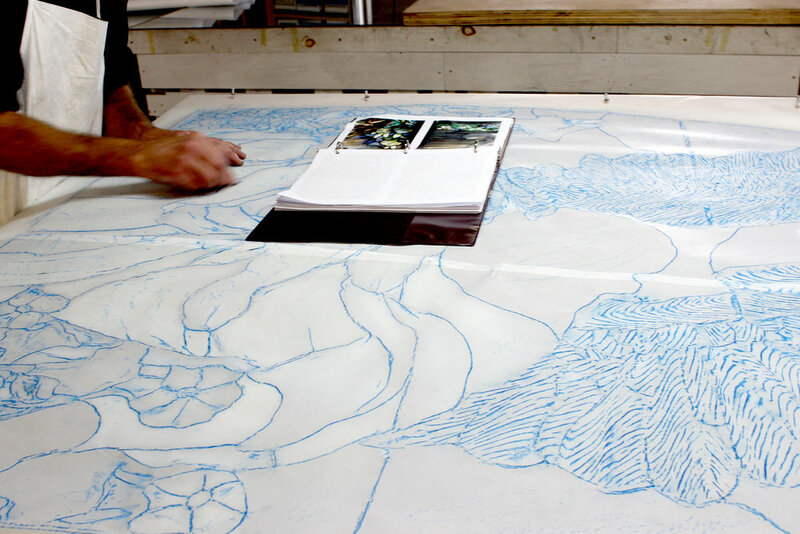 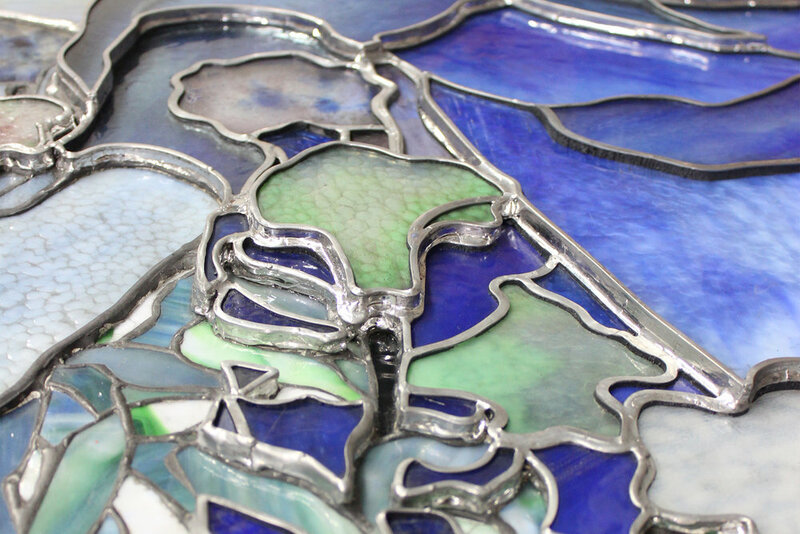 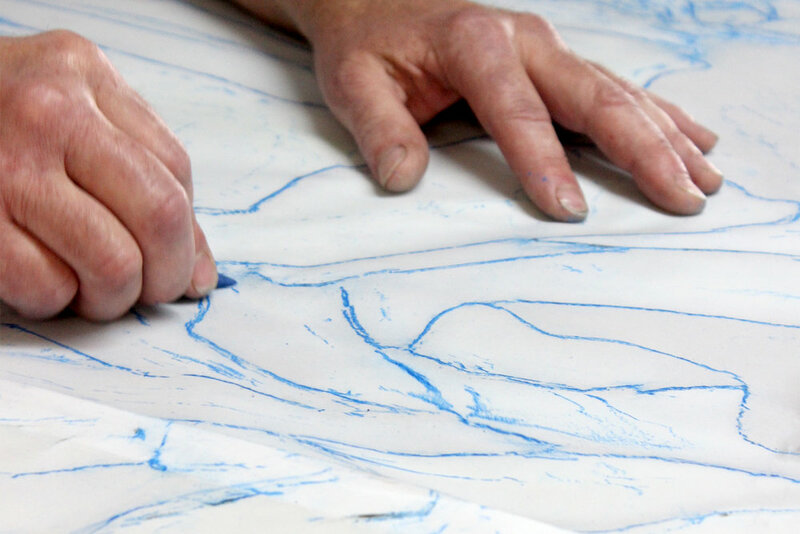 Our studio is well-equipped to tackle those challenges with our skilled stained glass craftsmen and women. 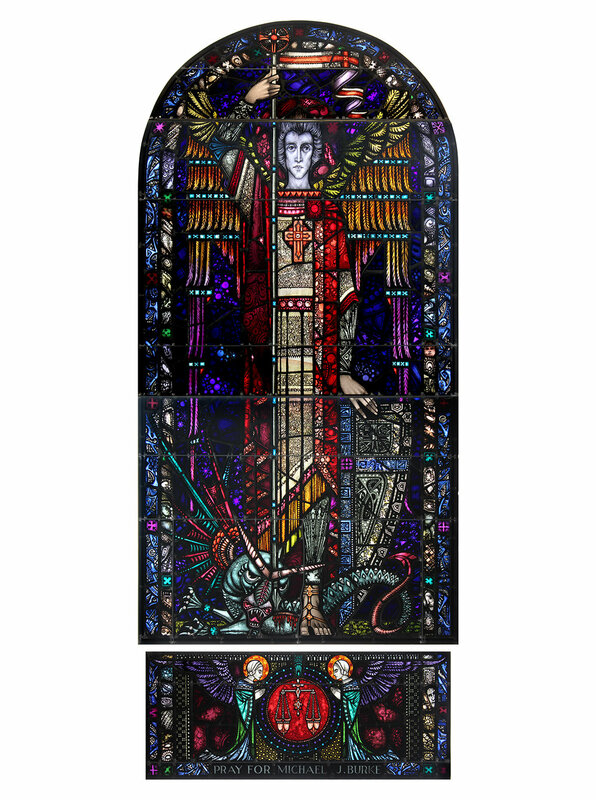 Bovard Studio provides large-scale recreation of stained glass windows lost from fire, earthquakes, hurricanes, and other extreme forces. 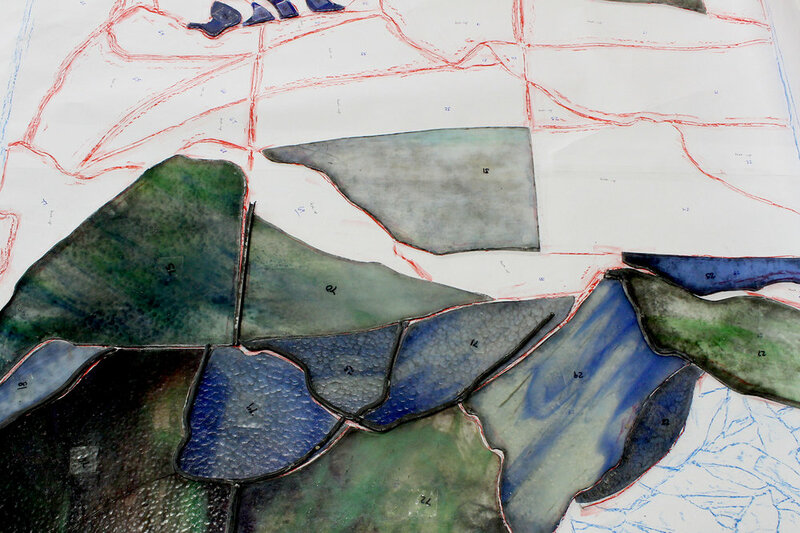 Designs can be reconstructed to emulate or match lost windows from provided images of the pre-damage facility. 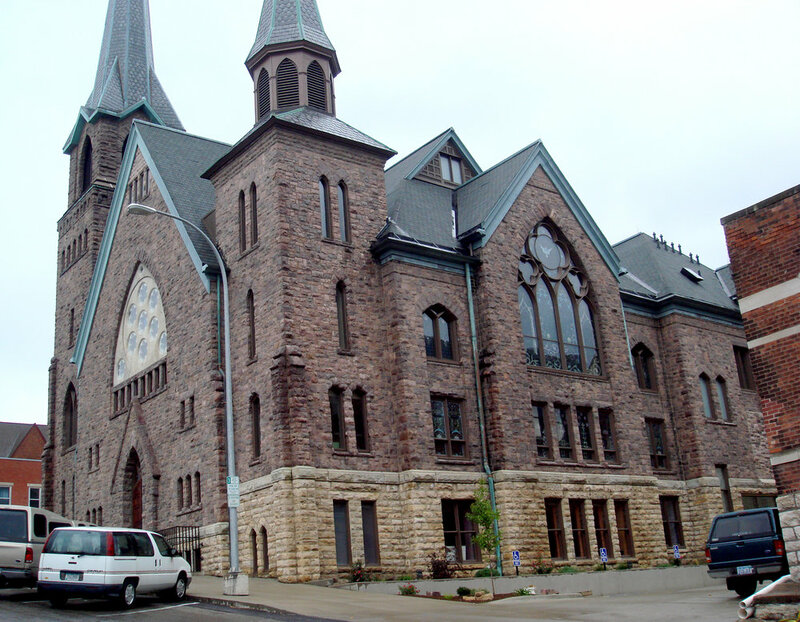 The church facility of First United Methodist Church in Burlington, Iowa was severely damaged from fire. 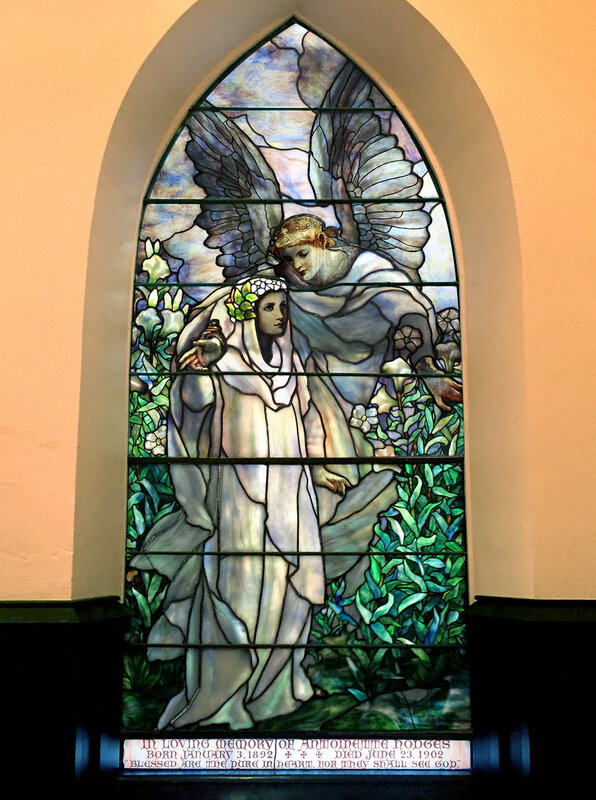 Bovard Studio rebuilt 178 window frames and replicated their lost stained glass.